Handmade in paris. Each mobile in unique. The designer uses only the finest fabrics and top craftsmanship! . 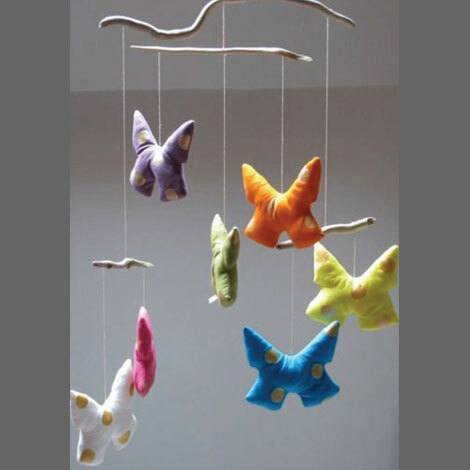 Perfect for your new little one’s room.